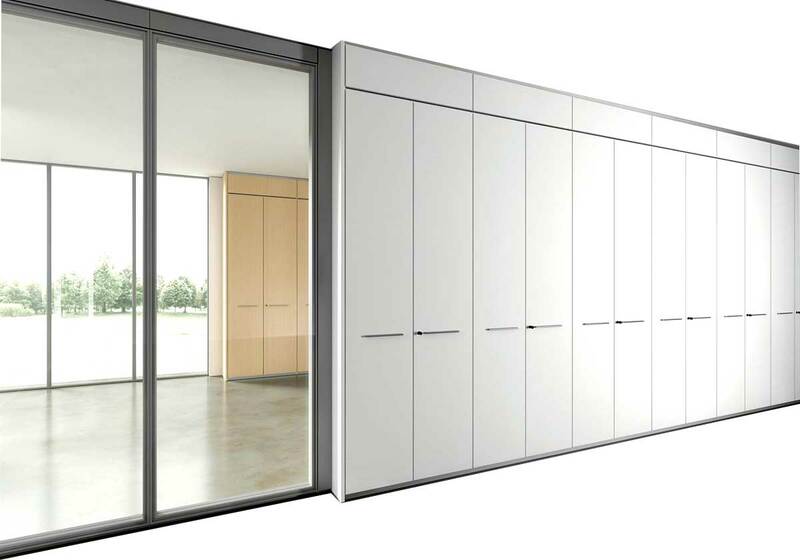 The Office partition walls, are internal partition systems. They offer several advantages: They can be modified and moved over time according to need; They can contain wiring; and accessories for electrical and other service installations, allowing easy inspection in the event of faults or repairs to the systems. They can perform filing functions (walls equipped with storage units). 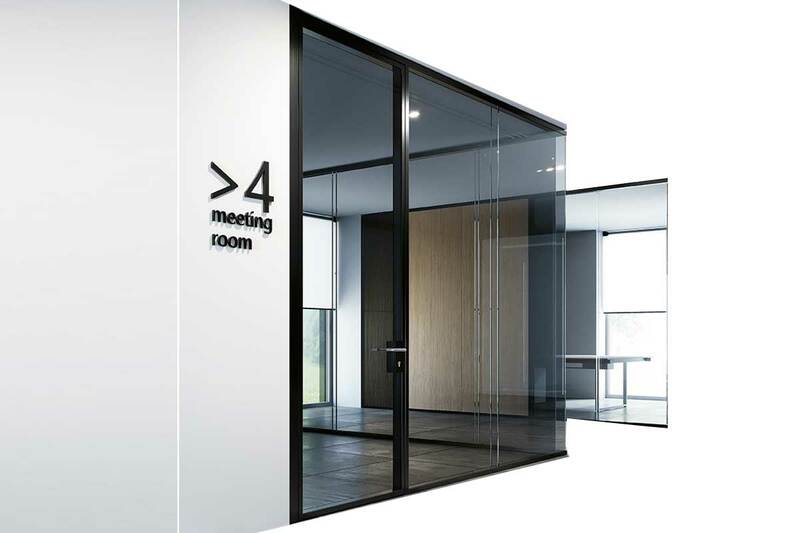 Essentially the partition walls can be made in the following types: blind panels (commonly and inappropriately defined wood partition walls); Glass with profiles or glossy polished profiles. They can also be made with mixed blind and glass panels. Greater sound insulation, more privacy. Example of a partition wall with blind panels, can be made and supplied with the same finishes as the furniture that you buy, they can "hide" better installations and wiring. Above all, if the panels are in melamine, they cost less. 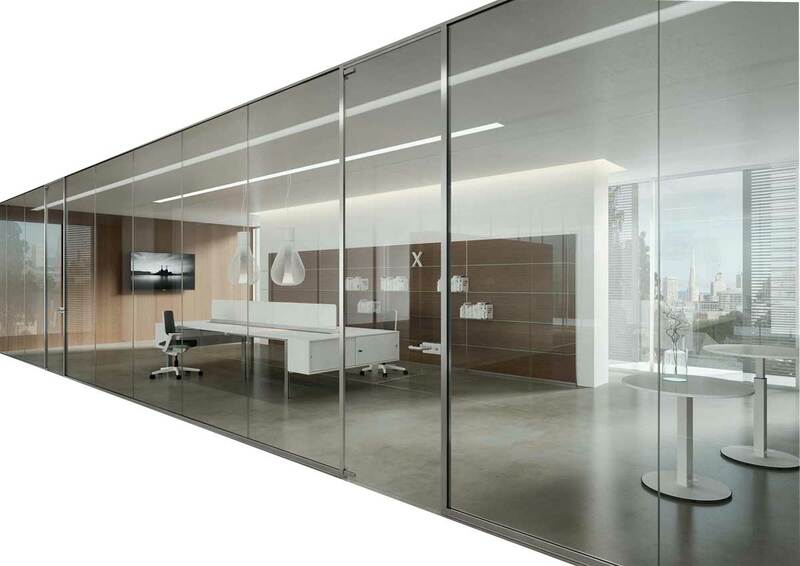 Example of glass partition. in this context it is possible to exploit natural light and promote a creative work environment, enhancing the design of the rooms. The glass partitions are also available with double glazing. Doors can be swing or sliding. Example of a dividing wall made of wood and glass. Show the light and defend privacy, especially for individual work areas. Make the most of spaces, archive, manage. Example of an equipped dividing wall with which it is possible not only to separate the spaces but to exploit them to the maximum. Inside a wall it is not possible to put folders and binders, in the walls equipped with storages you can.